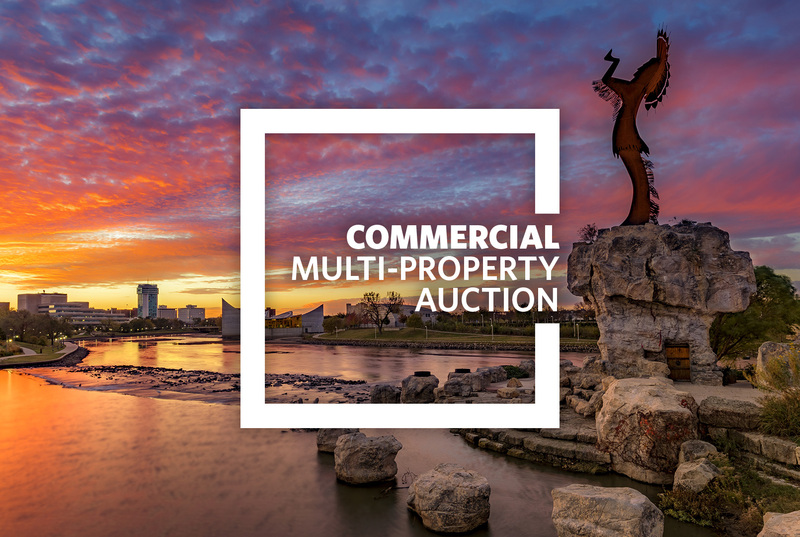 NO MINIMUM, NO RESERVE!!! 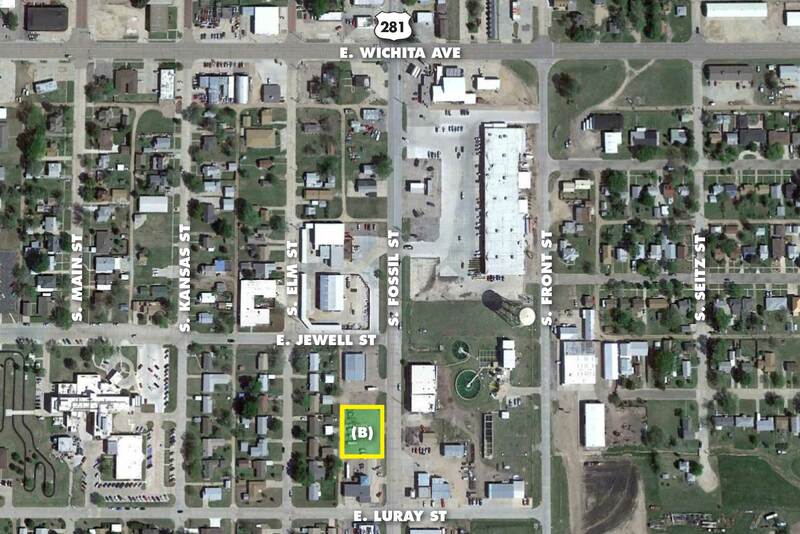 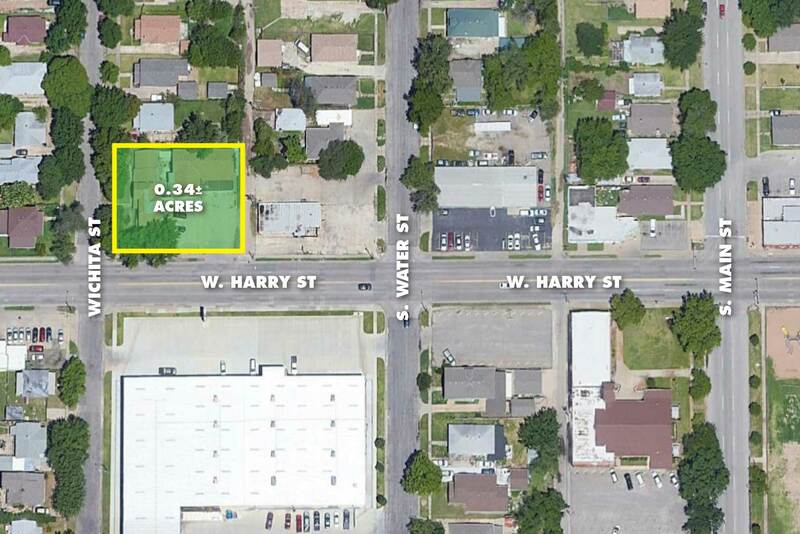 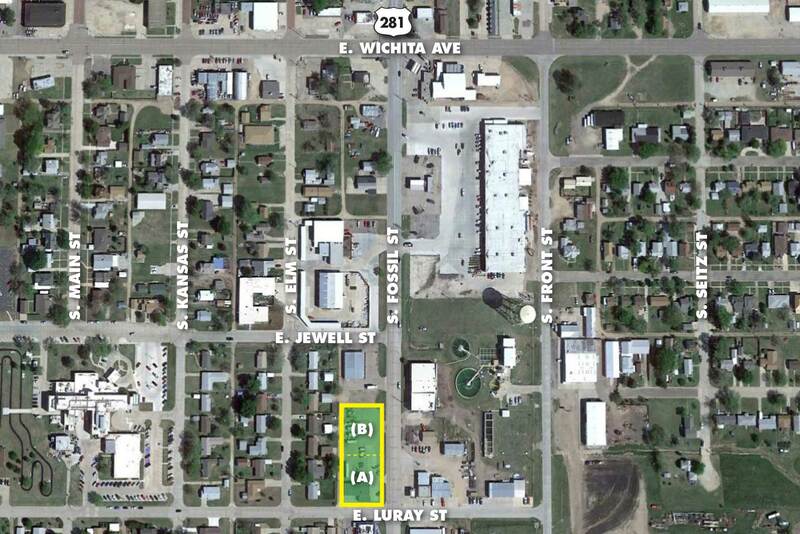 PARCEL B: 0.32 +/- acre commercial lot. 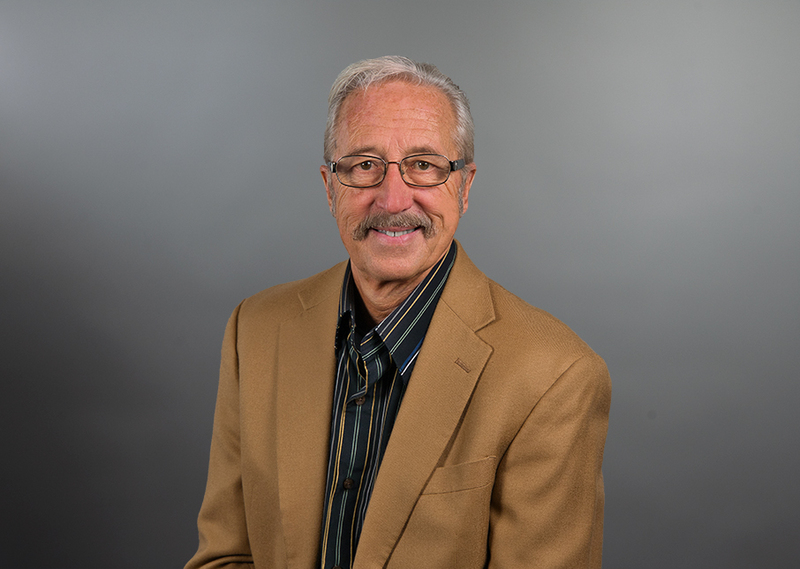 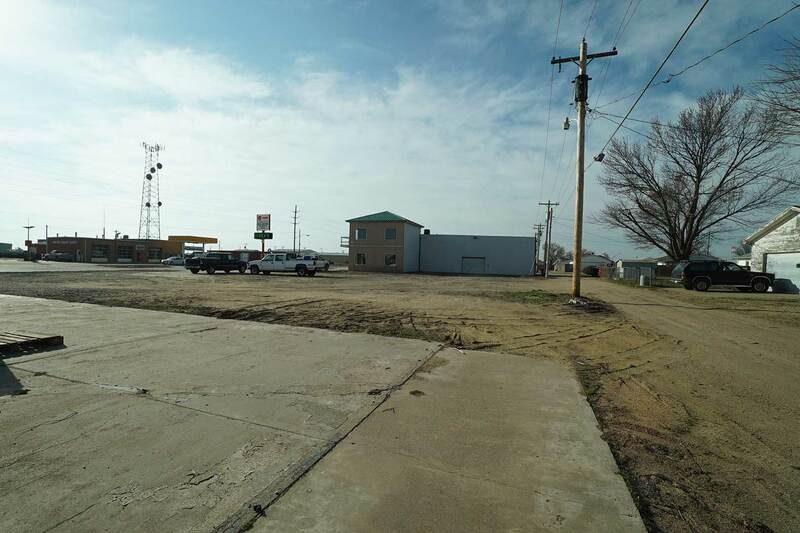 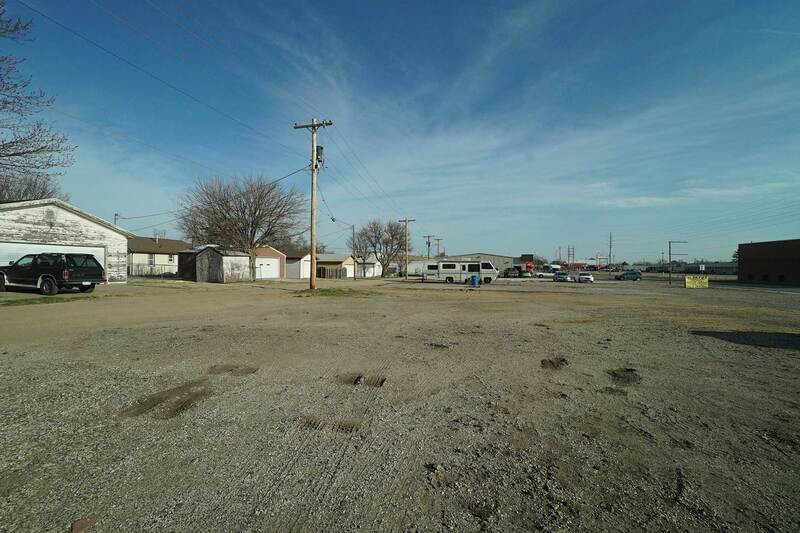 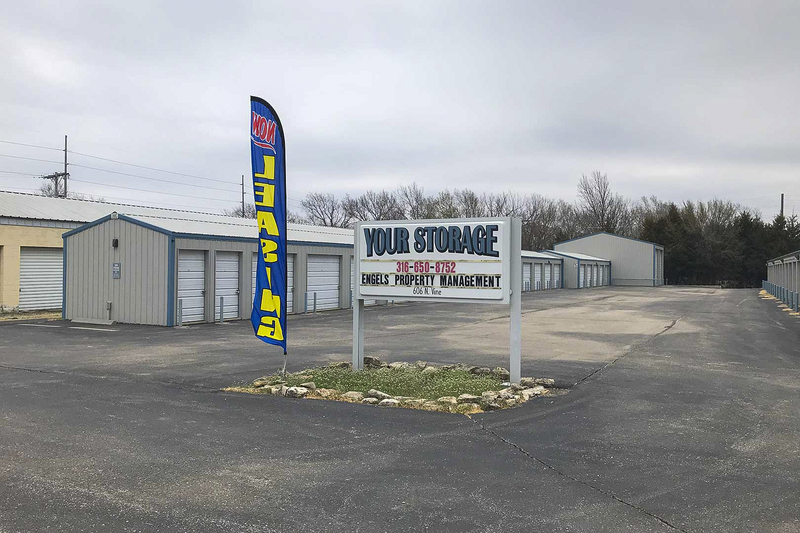 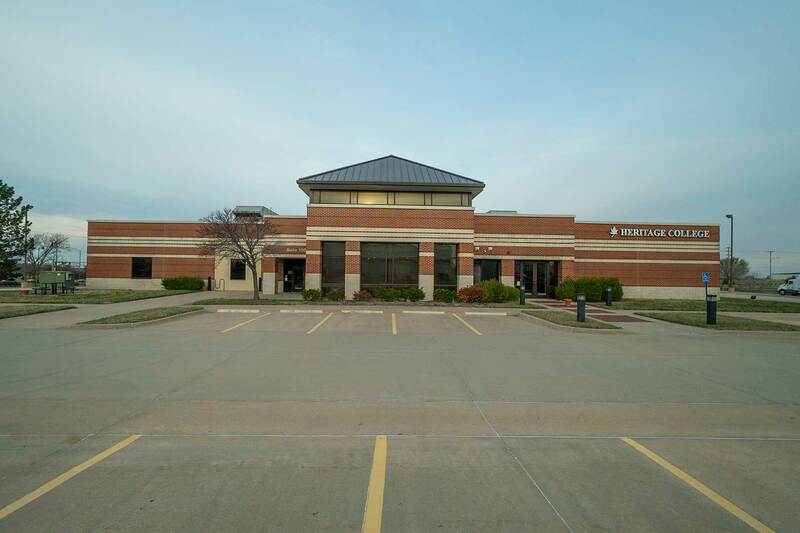 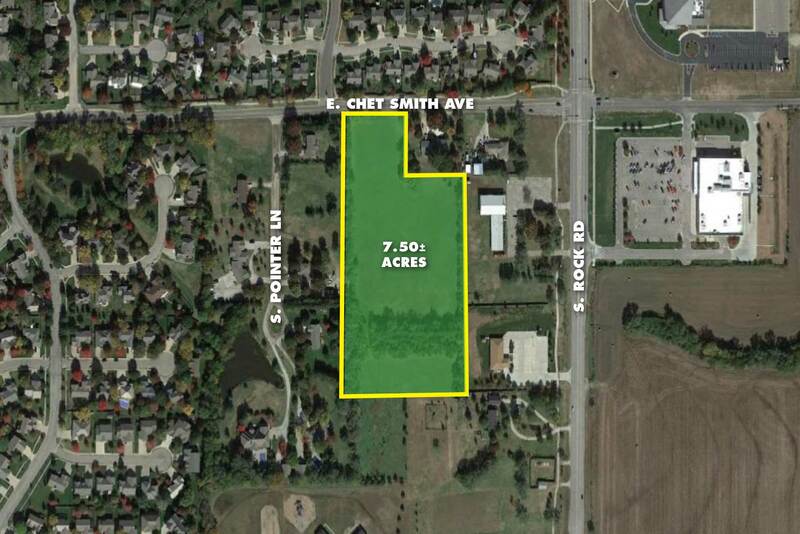 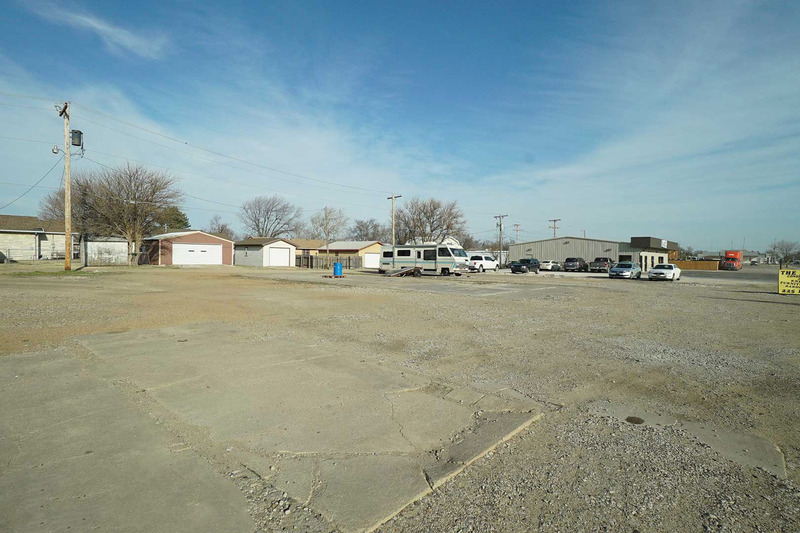 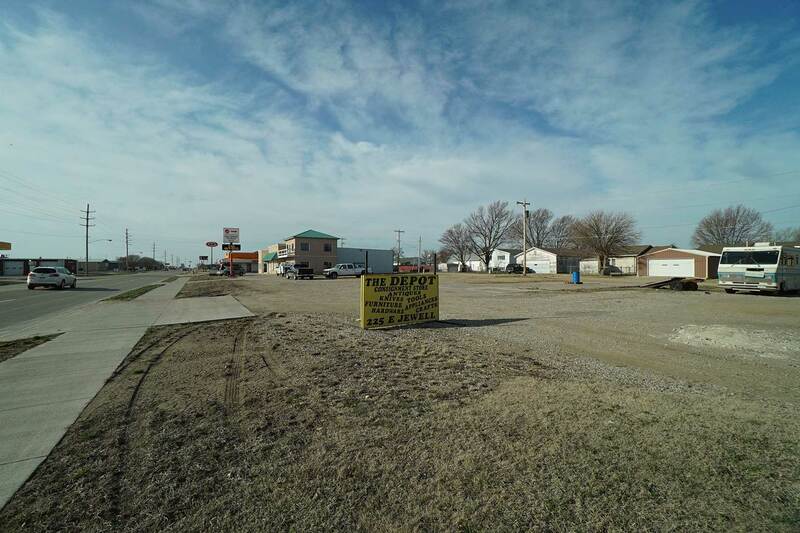 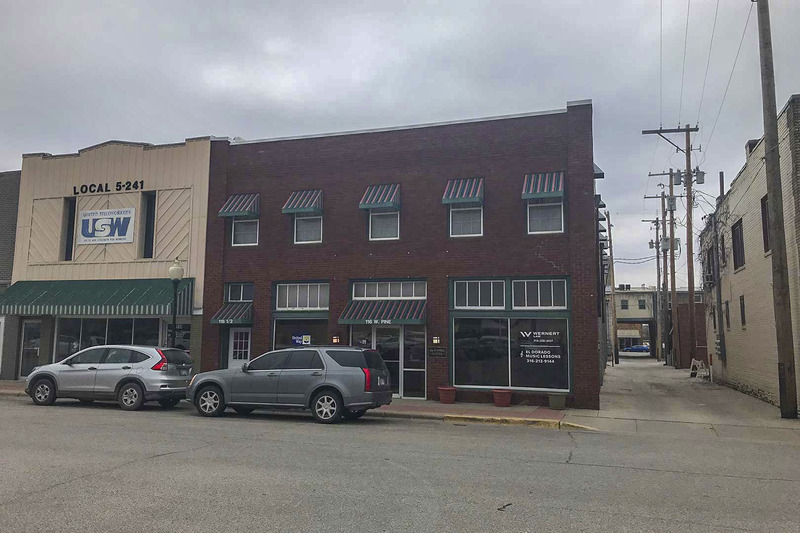 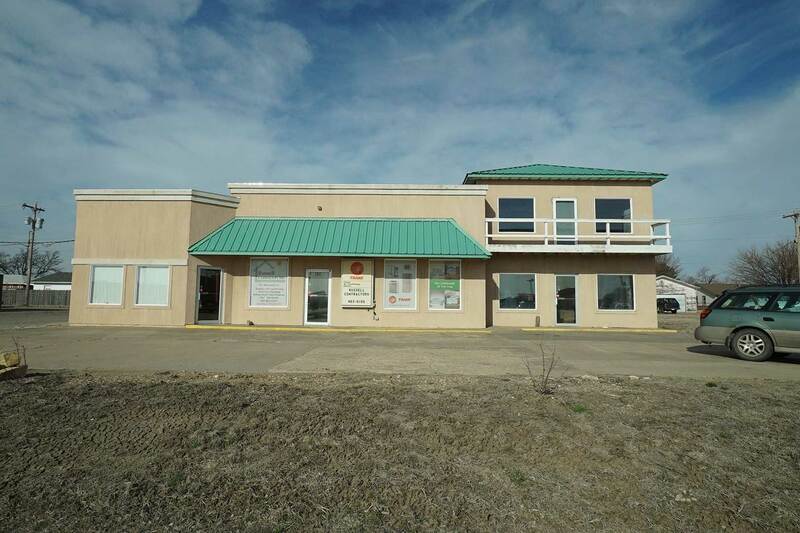 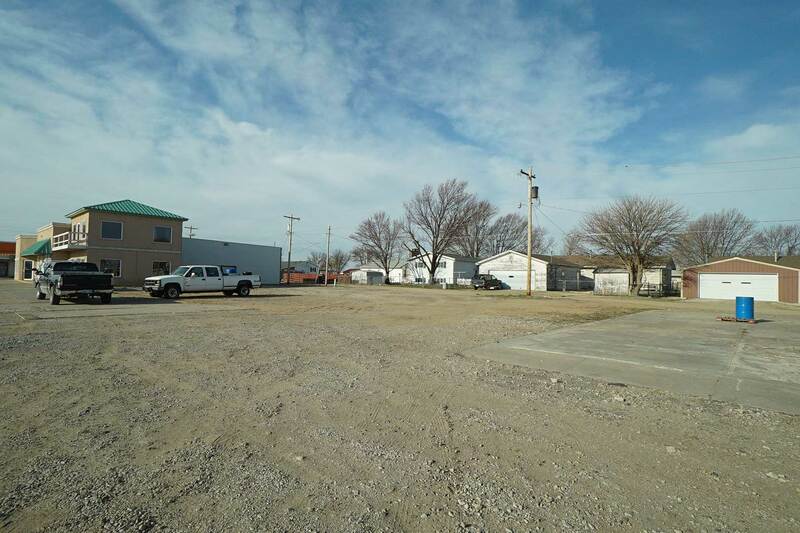 This property has great traffic visibility located right on Highway 281 close to I-70. 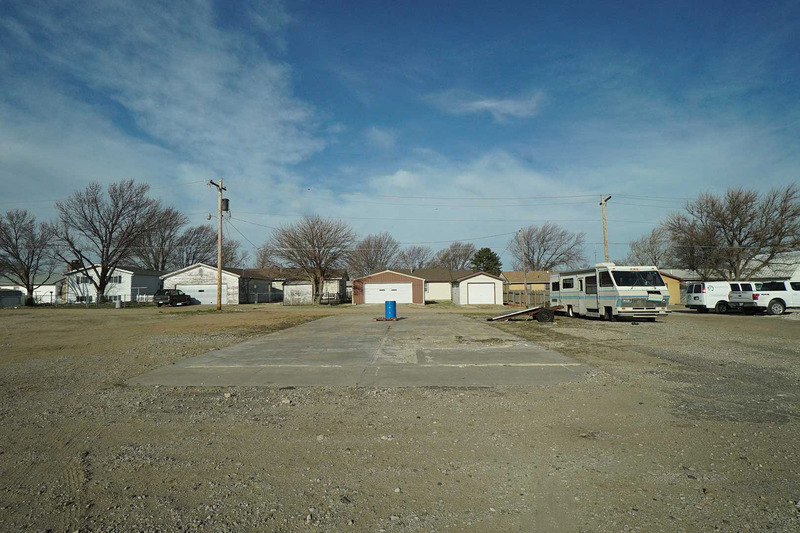 Curb cuts have already been made for easy access. 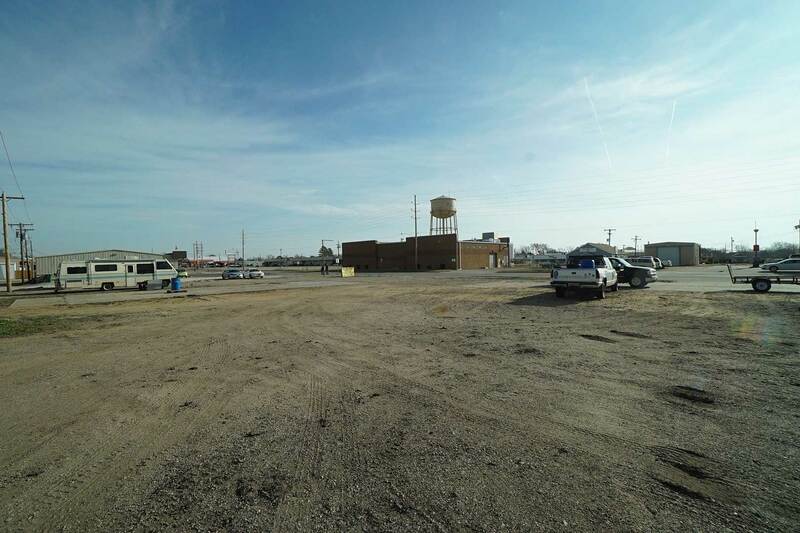 This lot is zoned C-2 Heavy Commercial District.